Splash Pad & School Age Playground are open! Come check out our new splash pad and playground for school age children (ages 5 -12). To receive resident rates, proof of residency is required. A $200 deposit is due at the time of reservation for facility rentals. A $50 Deposit is due at the time of reservation for pavilion rentals. For additional questions please contact the Leisure Services Department at (954) 390-2130 or click here. 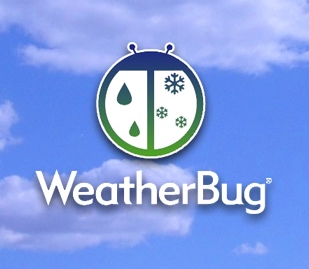 The City recently completed the installation of WeatherBug Lightning Alerting System with at Mickel Park. The system will detect lightning up to ten miles away, and alert the public using sound (horn) and strobe lights. If lightning is detected, the horn will sound a continuous blast for 15 seconds, advising the public to seek shelter. If lightning is in the specific area, the strobe light will begin flashing. Once the lightning has cleared and it is safe to resume outdoor activities, the horn will sound three, short, five-second blasts. A special widget that monitors lightning activity at Mickel Park is accessible by clicking on the unique widget code listed below.